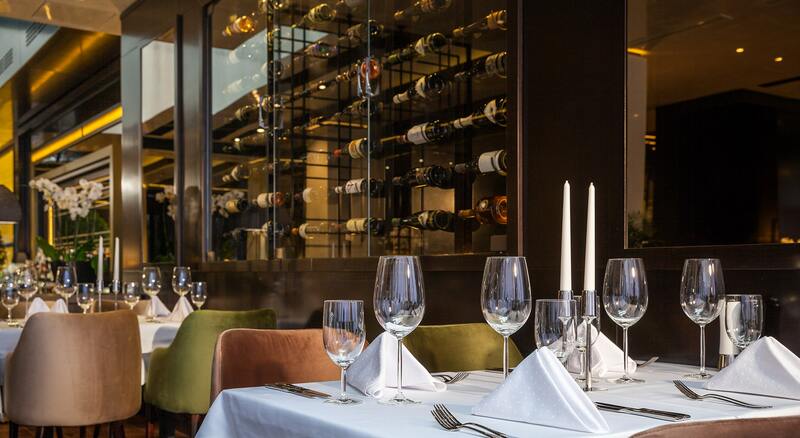 Authentic cuisine is our restaurant’s leitmotif. Following your daily needs, our diverse dining experience offers a variety of seating options where you can connect, work or simply relax, from the table in our restaurant to a comfortable lounge seating in the Lobby & Bar where we have created an all-day-long perfectly designed co-working space adjoined with a unique culinary menu. During long evening hours, our restaurant puts on the most elegant suit and transforms into a purely magical fine dining experience. Indulge yourself fully and enjoy in our authentic food, classy service and wide range of special tastes for pleasing all your senses. Carefully picked ingredients, local produce and an enormous love for cooking resulted in a fusion of most special dishes with a variety of tastes. 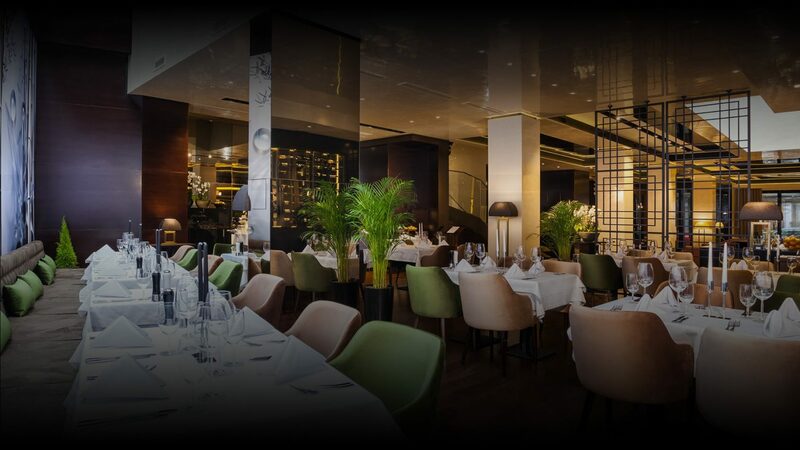 We are proud to offer Belgrade a completely new taste as our menu extends a supreme offer of steaks, handmade pasta and aged meats with the perfect combination of worldwide classic starters.